Cleaning your cat’s litter box is one of the most dreaded chores for pet owners, but it can hardly be avoided. Skipping a few days of scooping the litter box can lead to pungent odors that permeate your entire home. With the best self cleaning cat litter box, you might be able to eliminate some of this work from your daily schedule. Have you been thinking about purchasing one of the useful machines but aren’t sure which one is the best automatic cat litter box? We’ve put together this selection of our favorite options so you have a great starting place when you shop! Why do you need the best self cleaning cat litter box? 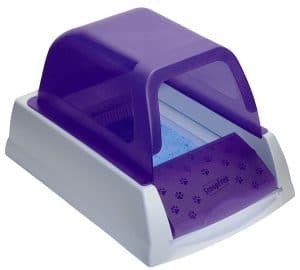 Is an automatic litter box just another tool that you don’t really need for your feline friend? We would argue that having the best self cleaning cat litter box in your house is really a necessity if you’ve got a busy schedule. 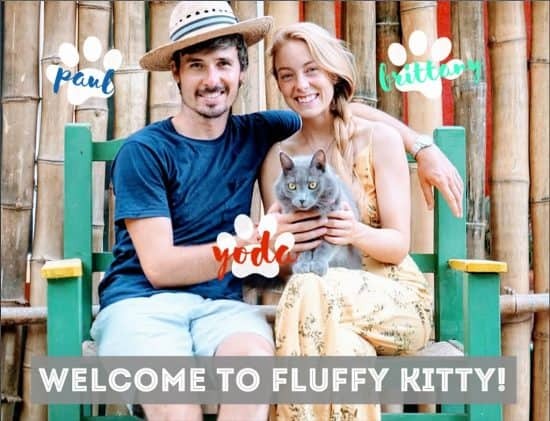 These machines have plenty of perks that will make daily life with your feline friend significantly easier. First, you need to remember that having lots of contact with your cat’s litter box isn’t really ideal for your health. Their urine has a high concentration of ammonia that can be harmful to the lungs, along with other bacteria inherent to waste products. Pregnant women and small children definitely need to avoid cleaning the litter box whenever possible. With the right automatic litter box, they might not need to come into contact with the waste products at all anymore. Second, it allows you to skip cleaning the box out at the end of a long workday. This is a necessary but dreadful chore to come home to each afternoon. Now, you can forego cleaning the litter box without sacrificing the smell of your home. An automatic litter box prevents the smell of your cat’s waste from permeating the entire place. You can even go on vacation without worrying about a litter box that overflows! Third, your feline friend will have a cleaner litter box on a regular basis. Many of the self cleaning litter boxes have sensors that alert the cleaning mechanisms whenever your cat leaves the box. This allows it to clean automatically. If your cat is finicky about using a dirty litter box, this is definitely a great way to remedy the issue. It can prevent them from finding new places to go to the bathroom, particularly if you have multiple cats. Overall, there are tons of benefits to purchasing the best self cleaning cat litter box. Take a look at our top picks! 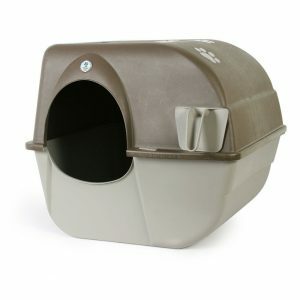 The unique design of the Self Cleaning Litter Box by Omega Paw is one of the major reasons why so many consumers love this model. Instead of the traditional raking system, the Omega Paw version requires you to roll it to the right and then back again to clean the litter. All of the waste is separated from the clean litter by a grate and stored in a pullout tray. This makes it extremely easy for you to remove and clean the box when necessary. Many of the negative reviews note that they still had to do a fair amount of cleaning with the box. They didn’t like that they still had to roll the cat litter box for it to separate dirty and clumped litter from the clean litter. However, this candidate for the best automatic cat litter box is significantly less expensive than the alternatives. For under the one $ sign range (prices may vary), you can avoid the daily hassle of scooping in exchange for rolling. 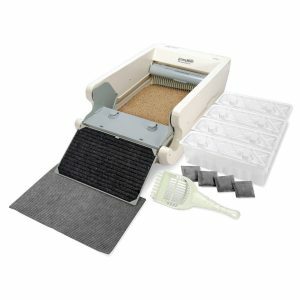 If you want a simple litter box that promises to be one of the best, the Littermaid LM980 Mega Self-Cleaning Litterbox is the perfect choice for you. The box itself is nice and roomy, perfect for families that have multiple cats who share this space. When your cat uses the box, the sensor will become blocked and prevent the cleaning from occurring. Ten minutes after it becomes unblocked, it enters a cleaning cycle where the rake will remove waste into the receptacle. This box has a super pawsitive reviews. 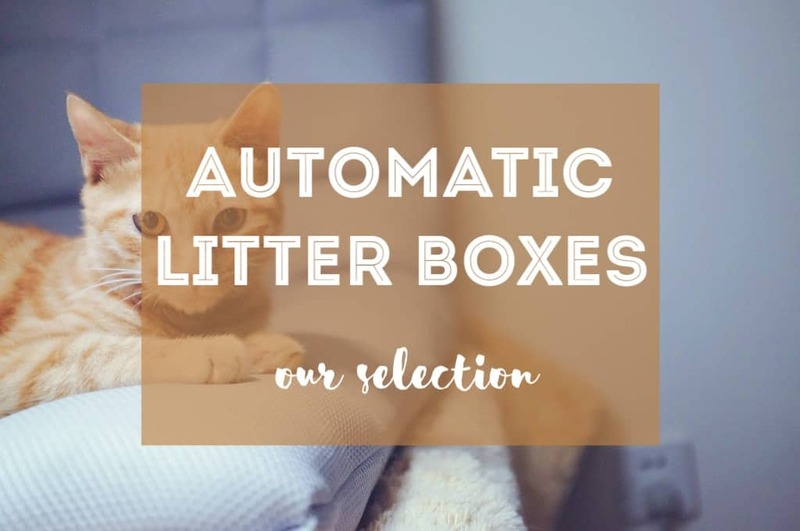 But many of the complaints involve having to purchase new waste receptacles, which is common with many candidates for the best self-cleaning cat litter box. You should also stick to using litter recommended by the manufacturer for the best cleaning results. This model is priced directly in the middle of the other two options, and it is definitely an excellent deal. Are you tired of searching for the best self cleaning cat litter box with a cover? The cover can really help kitties who like to kick up their litter after they finish their business. With the PetSafe ScoopFree litter box, you can go weeks without cleaning the crystal littler. It is designed to prevent odors five times better than other types of cat litter. There are a handful of complaints that focus on the crystal cat litter. Be prepared that you may have a learning curve in order to make the most of this automatic cat litter box that only uses the crystal litter! Many consumers also recommend purchasing the forever tray to help save you money on the cost of the disposable boxes available from PetSafe. An important key of having an automatic or self-cleaning litter box lies in the litter itself. If you don’t have a quality cat litter, you’ll still suffer from the dreadful cat litter smell even when using a self-cleaning litter box. Make sure to try out eco-friendly cat litters, as they are better for your cat’s health, yours, and the planet’s health, too! 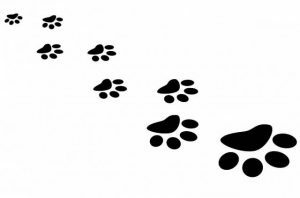 You can also use ultra dust-free litters or litters that work specifically for odor control. Make sure to check our guides to know which one best suits your household. If you have the money to spend, the PetSafe option allows you to save money on disposable trays with the additional forever tray purchase. It also has a cover and prevents you from having to do the actions of the Omega Paw rolling litterbox. However, all three are great candidates depending on what you prefer!